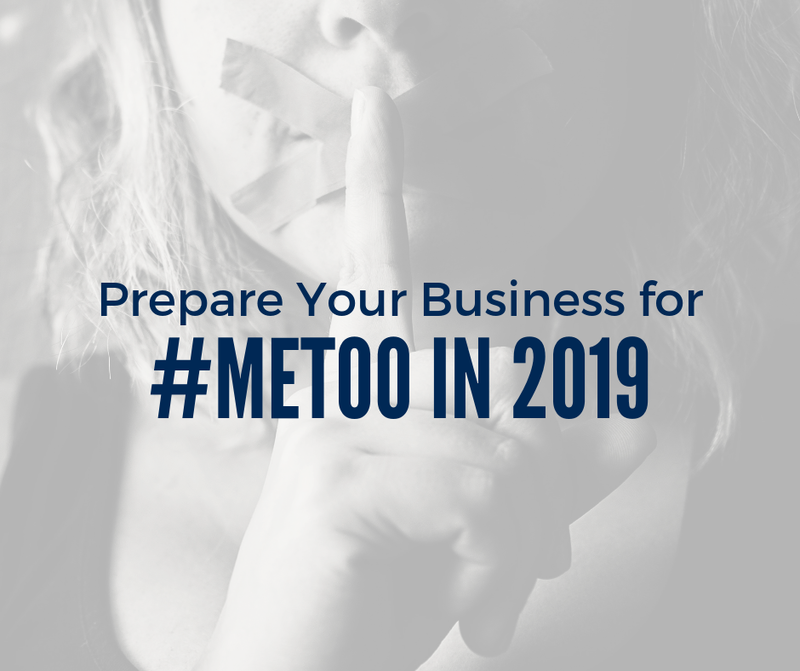 Require training— Consider having your organisation’s HR department offer both in-person and online training courses on sexual harassment in the workplace. Take reports seriously — Victims of sexual harassment are often unwilling to speak up because they fear their report won’t be taken seriously. 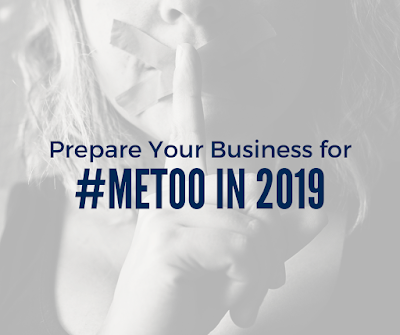 Be sure to establish a workplace culture that encourages victims to come forward and provides helpful resources. In addition to making workplace changes, provide your business with ultimate peace of mind by purchasing employment practices liability cover. For more information, contact ICB Group today. Â© 2018 Zywave, Inc. All rights reserved.